If you want some, we’ll send you one in the mail. Yay! 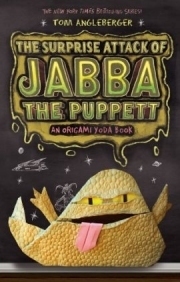 I got one with the book, so I got one, but there are a lot of people on the Origami Yoda Wiki who have been bugging me about getting one…. I’M FREE!!!!! I’ll just tell them that! 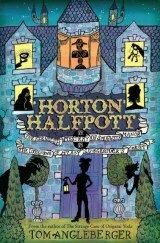 It’s a Barnes and Noble Special Edition! Thanks, Tom! This helps a lot! i mailed away for one. IT WILL ROCK!!!!!!!!!!!!!!!!!!!!!!!!!!!!!!!!! Yay! I’m sending mine in today or tomorrow! And could I get 2, 1 for me and 1 for my sister? I mean in the same envelope. No, I mean can I order 2 in the same envelope?
. 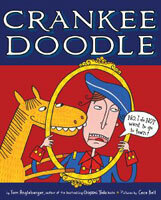 I love your books and I made a really good looking one that took 3 hrs! Im thinking about posting it here so you can see. Also instead, can you email it to me? I bring it around school and once got in trouble :(. Well bye. SIncerely, A BIG fan of yours. I am sending the letter tomorrow, also can I get 3 (2 if I mess up, 1 for my friend)? P.S. how long does it usually take to get to and fro? I should have warned everyone… it can take a LONG time! A month? More? 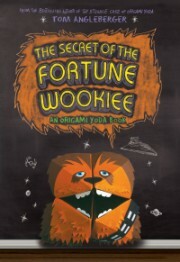 Tom, why are you talking about wookiee paper, i mean if i make some ” fortune wookiee” thats already decorated and kirigamied. I wouldnt feel special cause i did not do anything, i want do do work!! It does not have to be perfect!!!!!!! Well, not everybody feels that way, so some peopl, like me, want to have a perfect one, AND a custom one, or just a perfect one. S, that’s why he made it. 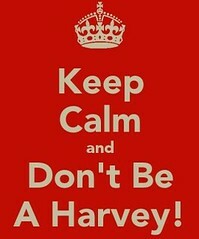 Now please stop complaining, I’m afraid he’ll take it away if you complain!!!! I don’t think there is one(yet). let us know as soon as u but this up k tom? how long does this last Tom? Hey Tom angleberger I am your biggest fan!!!! 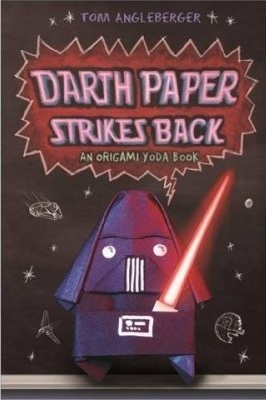 I just wanted to give you an idea for your next book.darth paper should return and fight chewbacca and origami yoda!!! I think that would make a lot of fans happy! !reply back to me soon!! No offense but I think he has everything planned already. I am sending one in soon! It is so cool of tom to send them to people for free! I definitely going to send it today!! I sent mine not even a minute ago!!! I sent ten envelopes, I got 11 back… Weird. JK I only sent one envelope. Darn, I had a fake long comment. So awesome. How the heck do you get it with the book? I’m thinking about sending it. 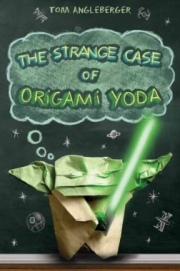 Also, I’m such a huge fan of Origami Yoda, I almost went crazy when I found out about book 3. When are you getting permission to put one in website??? how do i long in on this website! people you do know you can just make a fortune wookie. if you make your own you can just add alot of 3d and detail and stuff! and thats the best part! you dont really need wookie paper do you? 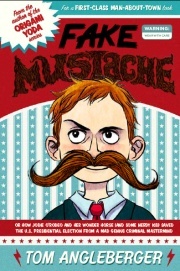 See, I need permission from both my publisher and Lucasfilm before I can put it online. I still haven’t gotten the permission…. 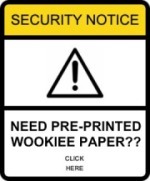 Do you simply send a letter in the post to the address, saying what your address is and that you would like some wookiee paper and then they will send you the pre printed wookiee paper? Yes! But “they” is me! I sent mine a week ago. Hey, I got an idea. Somebody send a pic of THEIR wookiee paper BEFORE they fold it. Genius that is! Do it you must! I JUST GOT MINE!! Yeah, I scanned mine, but their might be legal issues for it floating around the net, ya know? I don’t want the police on to me. Unless Tom says it’s ok.
Oh. Good thing you were here. I scanned it for when I run out. Hey does this still work?